New Seasons Investment Management (“The Manager”) has been mandated to manage the investments of the Fund in line with its investment strategy and criteria. We are an accredited Level II BEE company, with an experienced and skilled team. 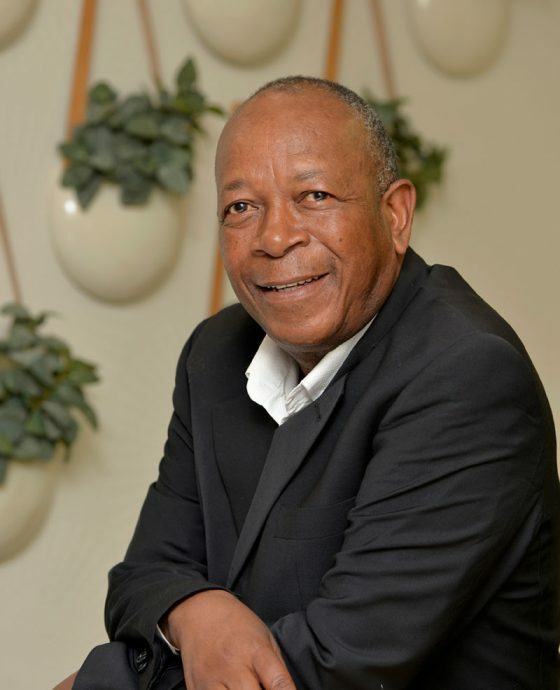 Ashley Sefako Mabogoane is a founder shareholder of New Seasons Investment Holdings and currently serves as Executive Chairman of the board of directors, having previously occupied the position of Chief Executive Officer. Ashley was Chief Executive Officer at Premier Foods and Fabcos Investment Holdings Limited. 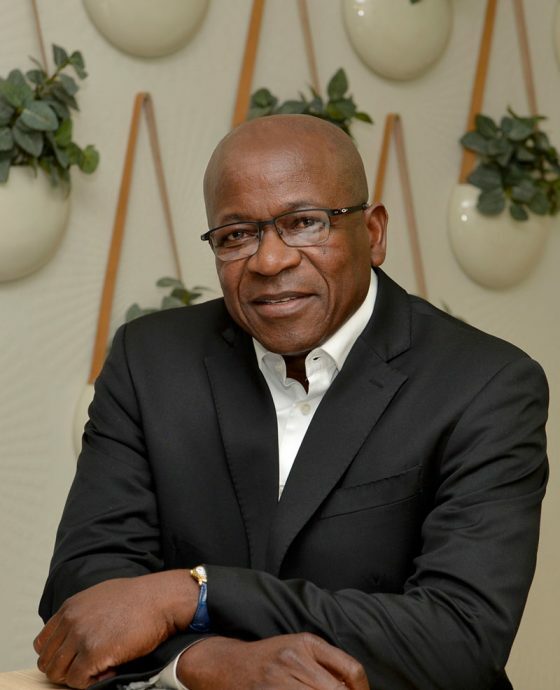 He has served on numerous boards including African Bank Limited, Eyomhlaba Tsogo Sun Holdings (Pty) Ltd, Tsogo Investment Holdings (Pty) Ltd, and Anchor Yeast (Zimbabwe) amongst others. Additionally, Ashley is a founder director of MTN and Tsogo Sun. Nelson Mwale is the Chief Executive Officer of New Seasons Investment Management. Nelson’s work experience spans across several manufacturing industries, including working as a Projects Engineer at Barlows Earthmoving Equipment Company, Technical Engineer at Dorbyl Structures and Packaging Manager at SAB, where he was also involved in general project management. 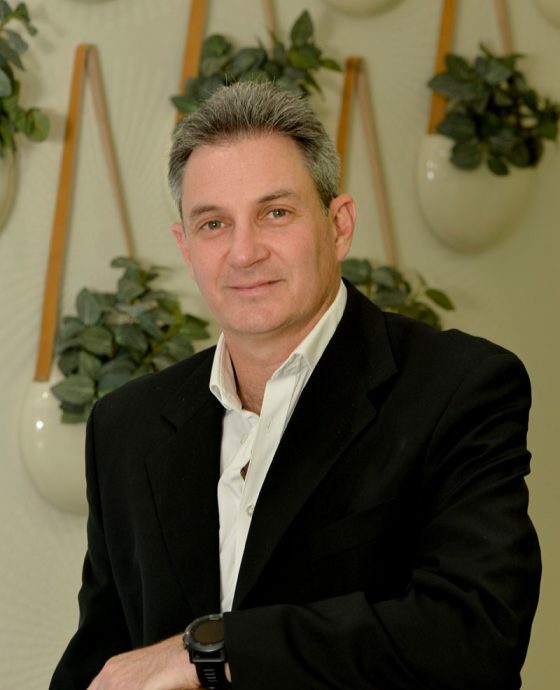 Nelson is the former operations director and shareholder of Namitech. He has vast experience in the West and East African markets and was instrumental in setting up the Namitech West Africa operation in Nigeria. Nelson also serves on numerous boards of group companies within the New Seasons portfolio. 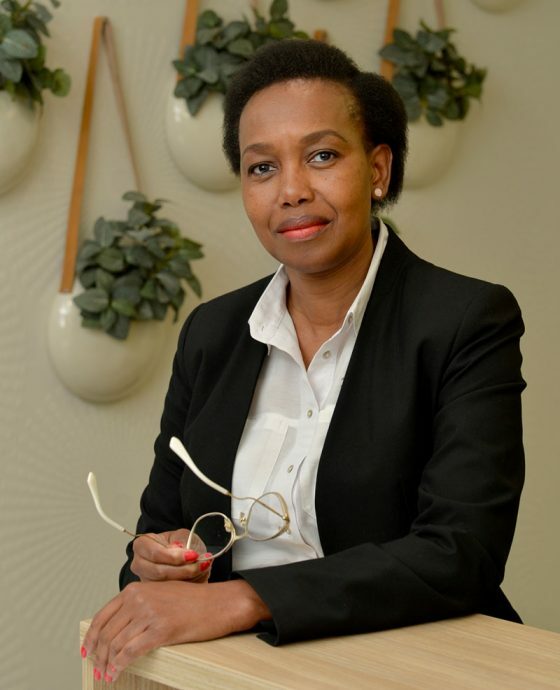 Pamela Mogotlane has 15 years of financial management experience and has a BCom Degree from the University of Johannesburg. Pamela started working as junior accountant at Fabcos Investment Holdings, where she gained experience in finance, before moving to a leading travel agency as the Finance Manager. She is the Chief Finance Officer for New Seasons and serves on numerous boards of group companies within the portfolio. Pieter has a broad work experience with more than 20 years in corporate finance; investment banking; and investments. Pieter has fulfilled various roles including that of adviser; principal investor; and an operational business, across various industries. 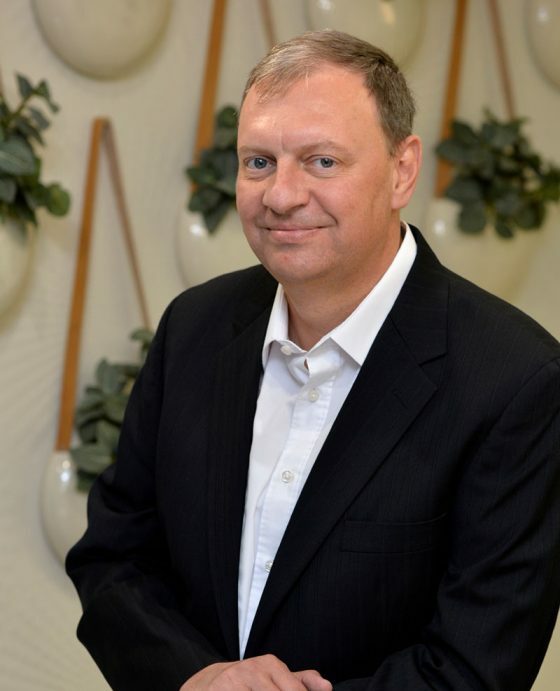 Pieter has held positions at Deloitte & Touche Corporate Finance as a Senior Manager; Genbel Securities; Director at Deutsche Securities (Investment Banking) responsible for M&A and Mining in South Africa; Executive Director responsible for new business and investor relations at African Rainbow Minerals; and Head of Investments at Royal Bafokeng Holdings. Pieter is the Chief Investment Officer for New Seasons Investment Management. Anthony has more than 20 years commercial experience in commerce, private equity, asset management and property development. 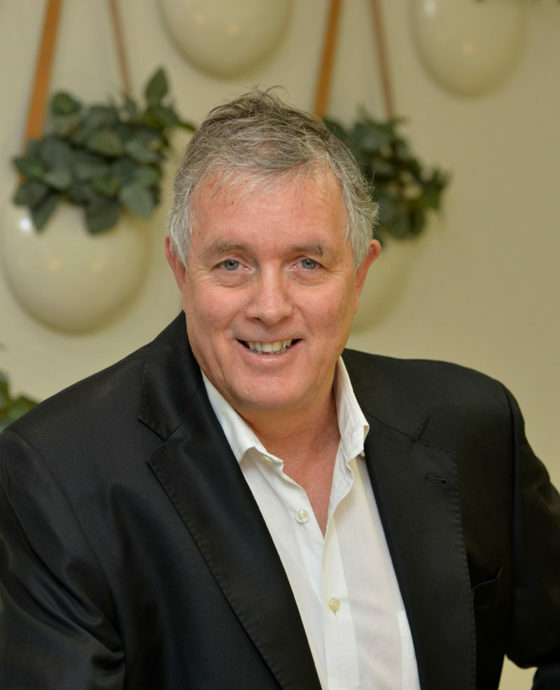 Anthony has held several positions within prominent blue-chip financial brands including Liberty Life Properties, SCMB Asset Management, STANLIB Asset Management and Ellerine Bros. (Pty) Ltd. Anthony was the Chief Financial Officer at Adcorp Holdings Limited. Anthony was also appointed to the board of Adcorp Holdings Limited as the Financial Director. David was a founding member and Managing Director of what became the independent investment bank – Real Africa Durolink (RAD). David was also a director of the listed holding company. 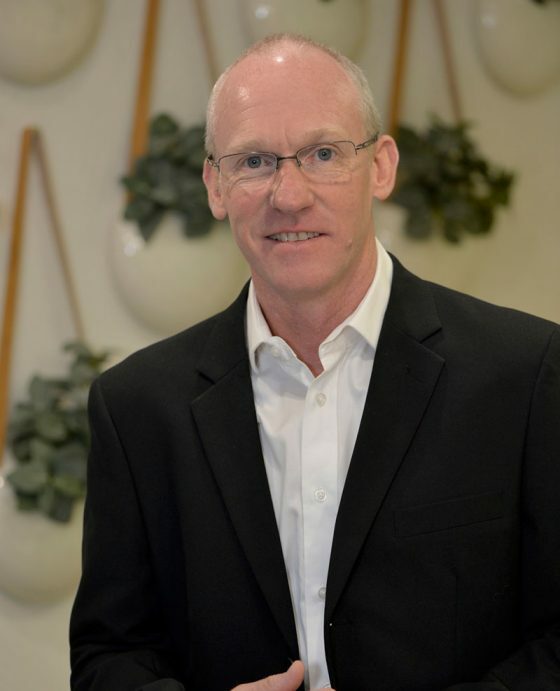 David has extensive corporate and structured finance experience, having initiated, developed and implemented transactions for listed and unlisted companies over a period of more than 30 years. Over this time, he has been instrumental in establishing various asset management businesses, specializing in managing and investing in mezzanine debt, corporate debt and private equity. David formed Nodus in 2003 and is the Managing Director of Nodus Capital. Monkgahli has over three years of post-articles experience in the financial services industry. 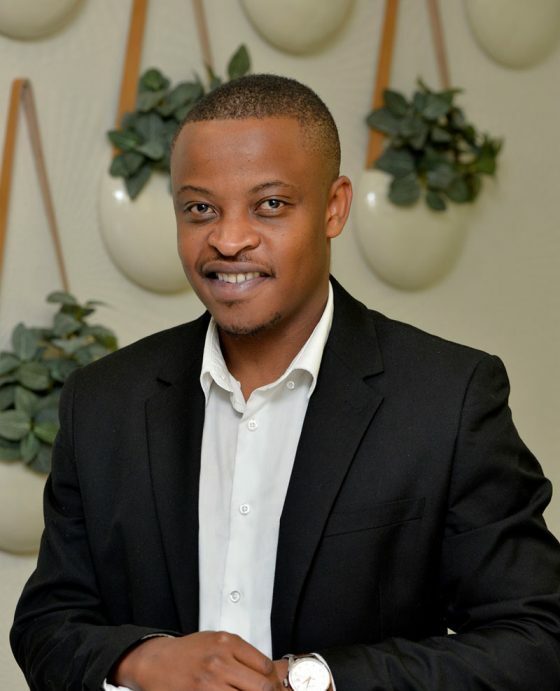 Having completed his audit articles in 2014 with EY, he went on to work for FNB as a Finance Manager, before joining Ashburton Investments in the Financial Resource Management and reporting space. Monkgahli has joined New Seasons in the role of Financial Manager. Stephen gained lending experience at the Industrial Development Corporation and thereafter specialised in private equity and was employed by for RMB Corvest (Pty) Ltd for 20 years. Stephen consults to New Seasons on a part time basis.